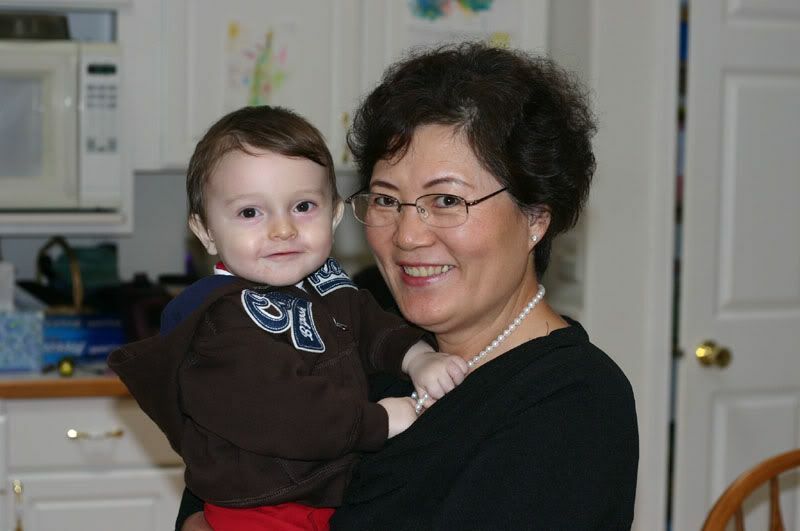 It was really great to be able to spend time with family when E. and I were in Washington. Before we went on the trip E. was displaying some signs of stranger anxiety and so I was a little concerned that he would be fussy for people. But E. was very charming and liked hanging out with everyone. 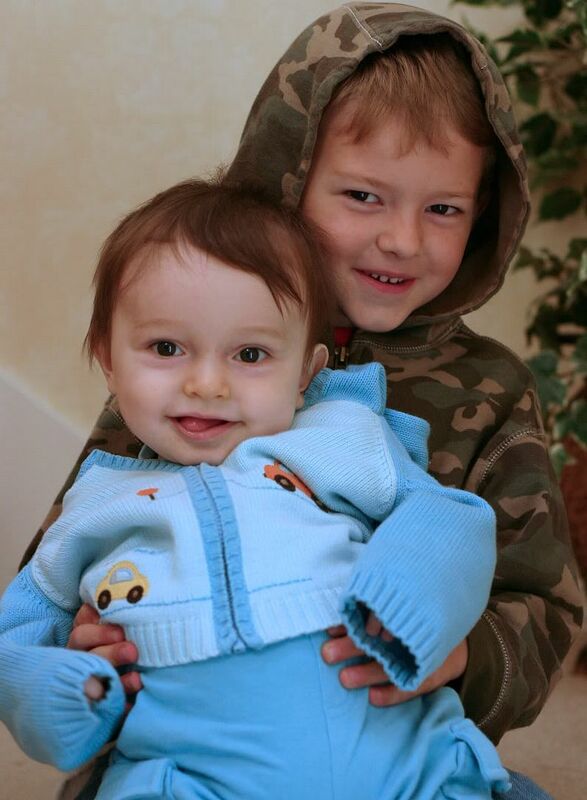 E. with his cousin D. This is one of my favorite photos. 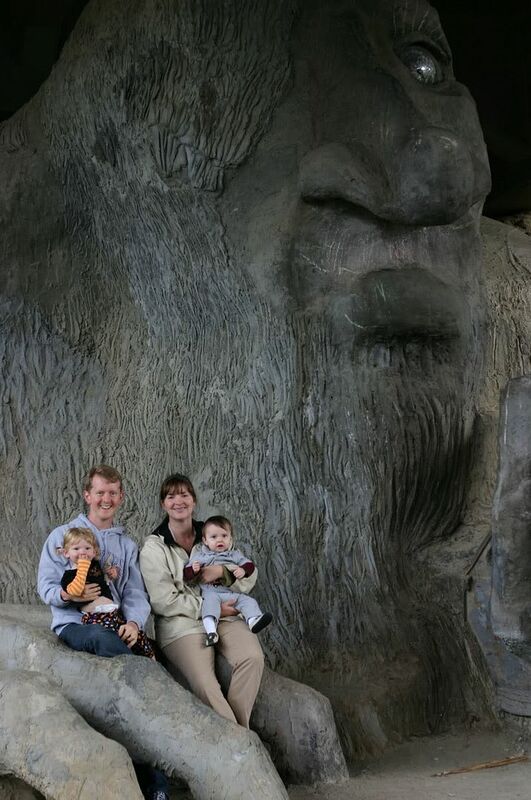 E. with Mindy and Ken (N’s brother) and their daughter C. at the Fremont troll. I think it’s funny how much E. looks like Mindy in this shot. C. sitting on the troll’s hand. E. with my mom. He loved spending time with her. The feeling was definitely mutual. 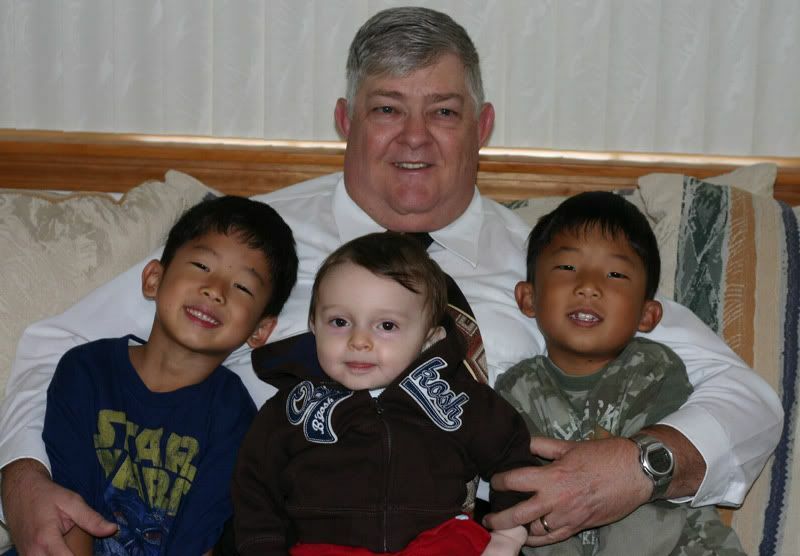 My dad and E. with his cousins J. and A. 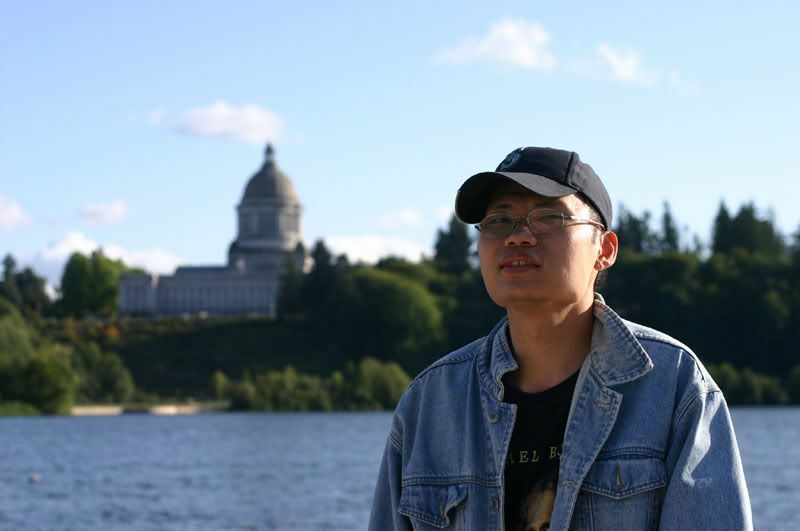 My brother Steven in front of the state capital. What fun! 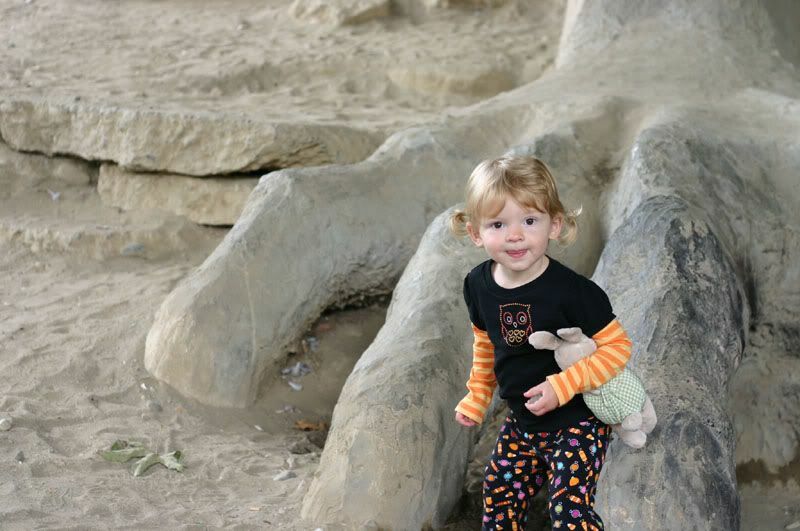 Love all the cute pic’s…I can’t believe how much E is growing up! Next Next post: Oh Paldo World, you’re so dreamy!